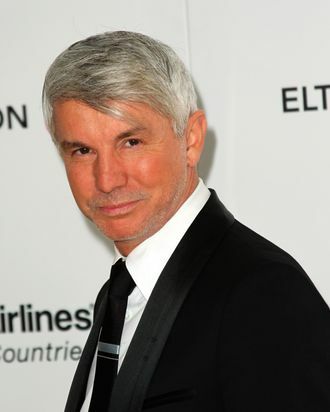 You know it’s a slow entertainment news day when three stitches in Baz Luhrmann’s forehead are getting headlines. Production on The Great Gatsby was shut down a day early today after Luhrmann got into an accident with a crane while shooting. No one else was harmed, and now that Luhrmann is all stitched up and recovering nicely, the film will resume shooting in the New Year, after their Christmas break. While we wish Baz Luhrmann a speedy recovery, one can only imagine that somewhere, on a jungle set, the crew of The Expendables 2 are rolling their eyes.